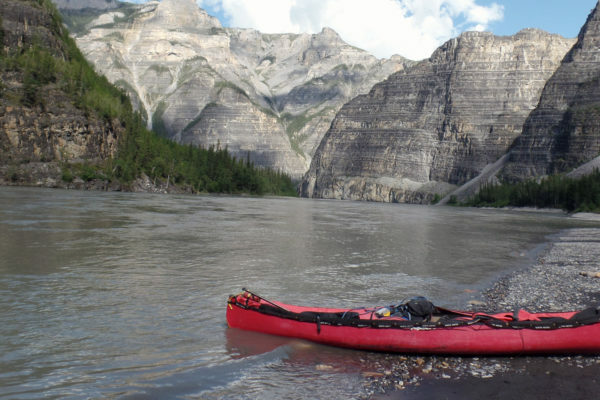 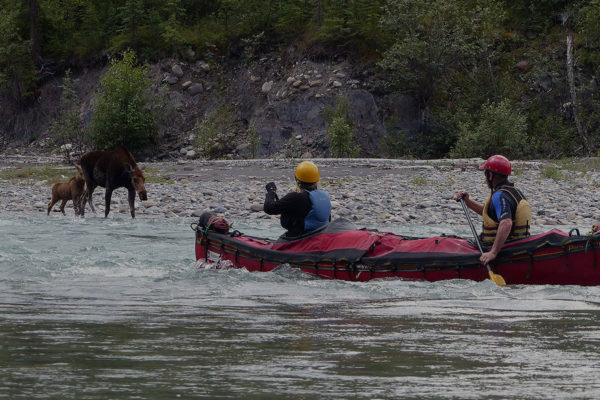 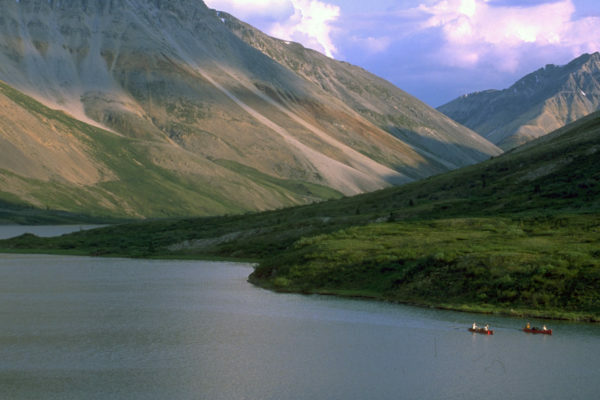 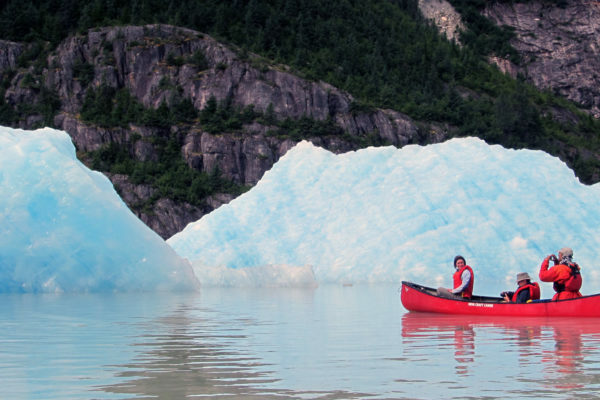 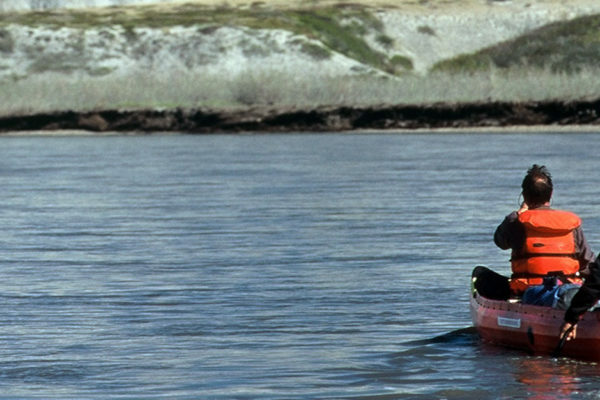 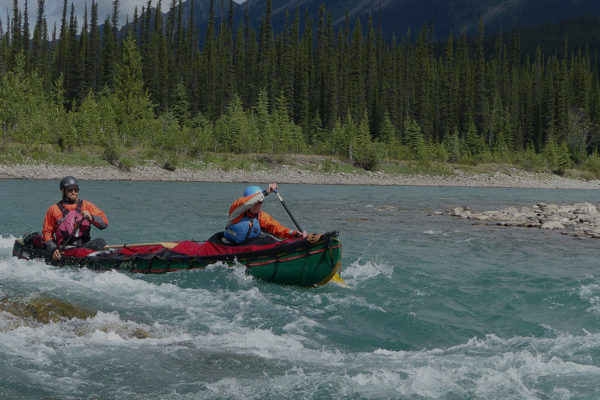 We lead fully guided canoe journeys on world-class rivers in Yukon, Northwest Territories and Nunavut. 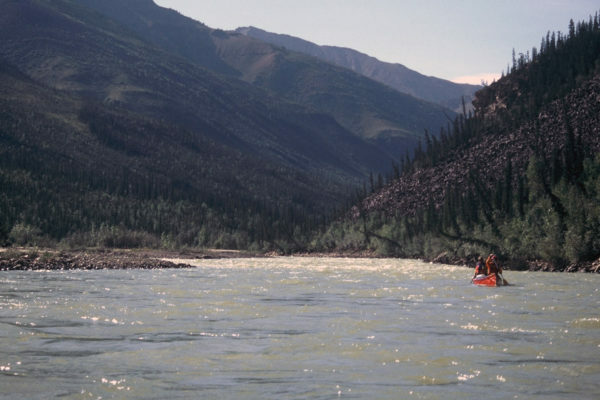 These wilderness rivers comprise the list of legendary northern descents of which all paddlers dream. 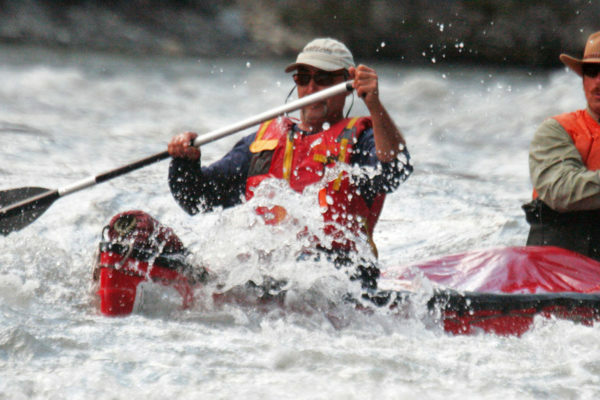 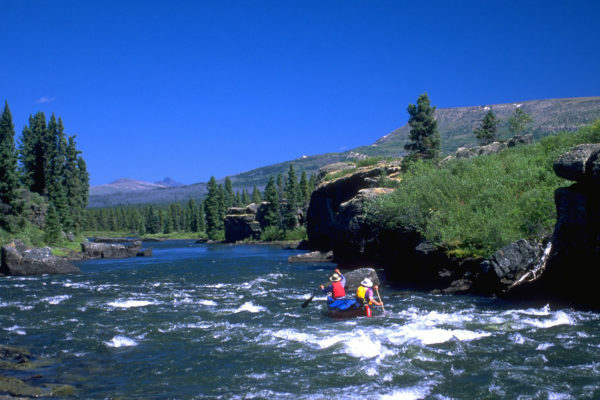 Most have exhilarating whitewater combined with tranquil paddling and a few are flatwater only. 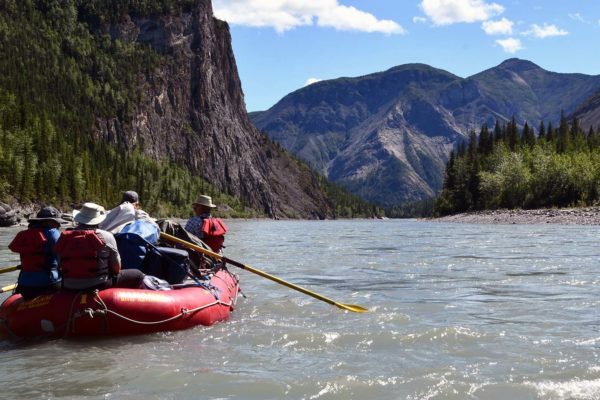 We have planned these expeditions to maximize your enjoyment of the highlights of each river and our experienced and knowledgeable guides go far beyond the typical canoe trip in sharing with you hidden secrets and lore of each one, including flora, fauna and unique phenomena. 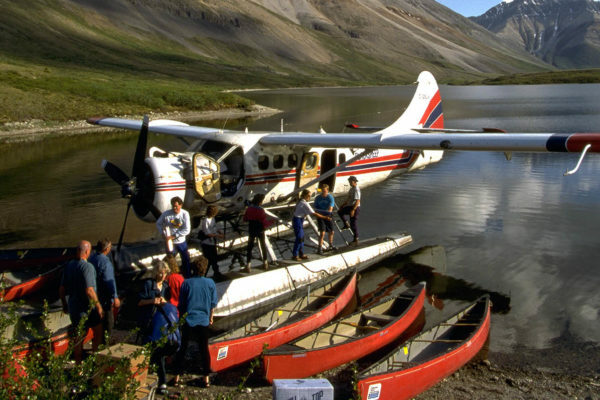 Most importantly, they allow you the adventurer, to select your level of engagement and comfort in camp. 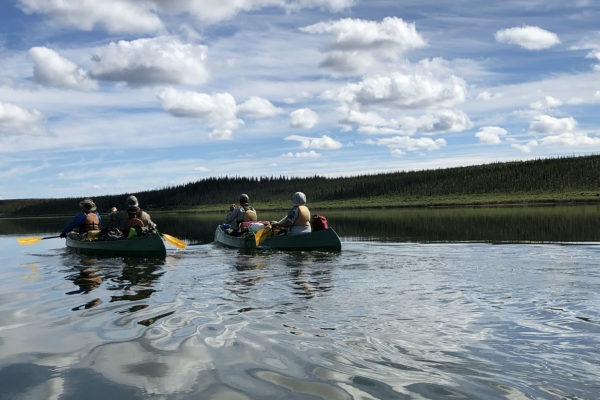 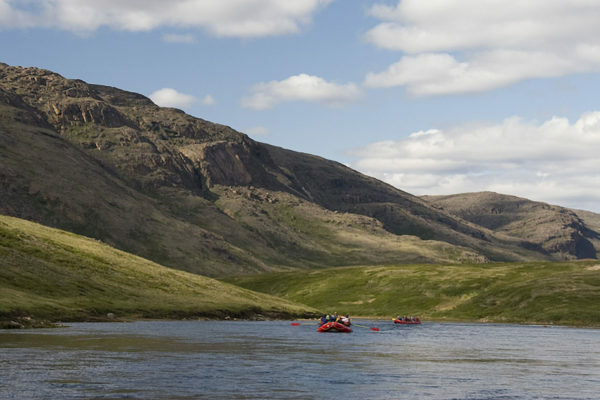 Your time on the river each day will vary, leaving plenty of time for other pursuits such as: hiking, fishing, photography, and enjoying the midnight sun. 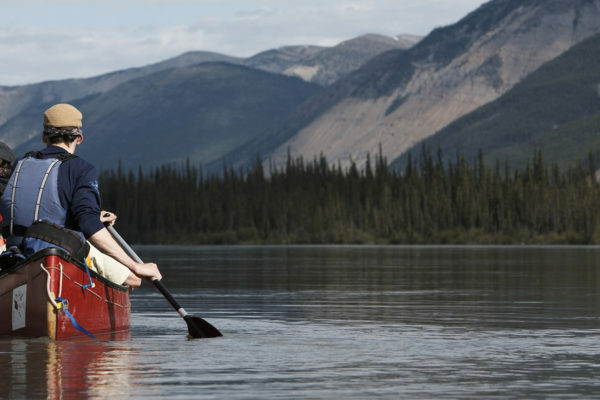 We spare no expense treating you to the absolute best canoeing adventures with expert, knowledgeable guides, fresh cuisine and the best equipment. 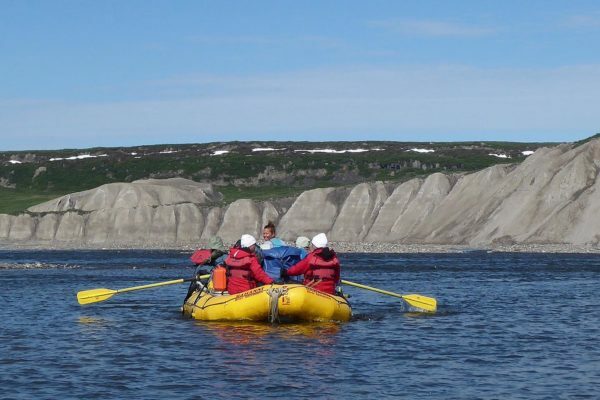 This expedition offers a chance to experience two of Canada's most remote and spectacular National Parks. 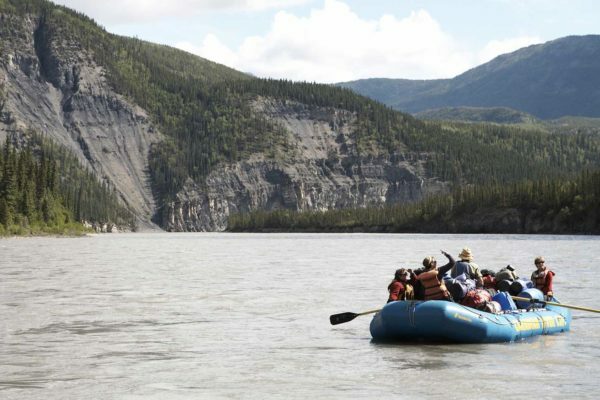 Thelon River Canoeing – Caribou, Creatures of the Tundra, Fall Colours and More!